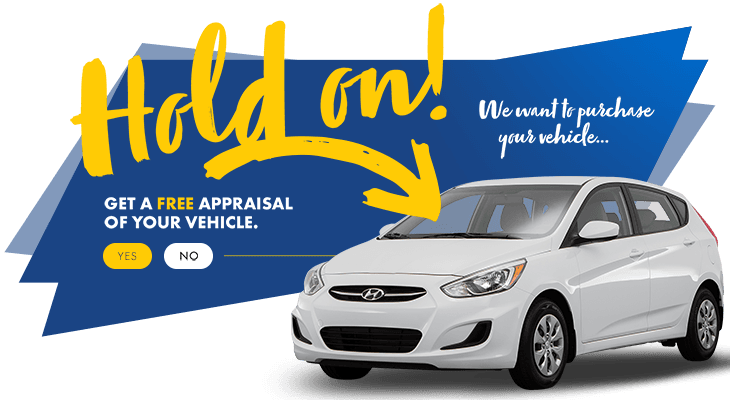 With no-purchase obligation and the maximum value for your trade-in, HGregoire Hyundai Vaudreuil is the best choice for you. Get your vehicle appraised today! To obtain the maximum value for your car, no matter what the make, brand or year, stop by HGregoire Hyundai Vaudreuil. We’re interested, and we want to buy your car! At HGregoire Hyundai Vaudreuil, we know our offer for your trade-in is the best price in the market. That is why our offer is valid for up to 10 days and 1000 kilometers. No matter what you’re trading in, we’re interested. Reliable, consistent and honest- your trade-in experience will be unmatched elsewhere! At HGregoire Hyundai Vaudreuil you can sell your car without having to buy another. No purchase obligations, best prices, reliable dealership- what are you waiting for? Get your car appraised today!